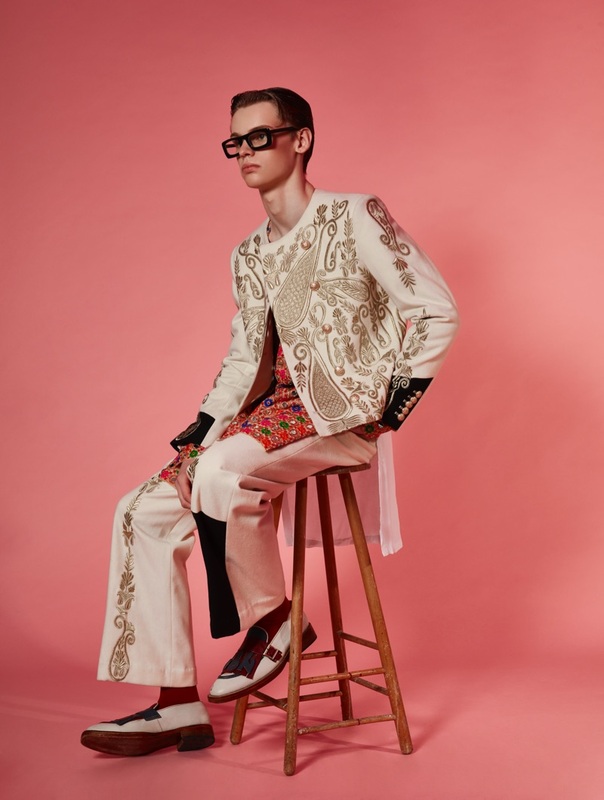 Models James McNeely (PRM Models) and Zuzanka (M+P Models) step into the dandy world of Helen Anthony for a new exclusive. 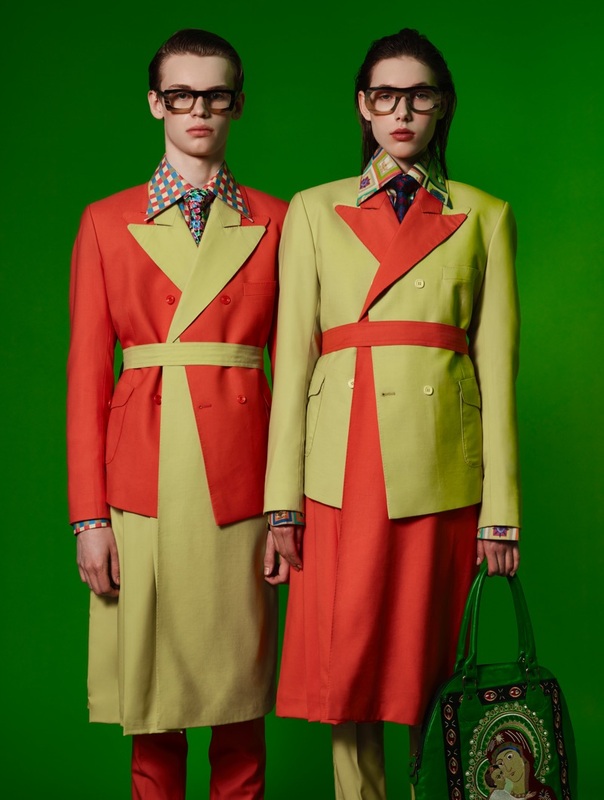 The models embrace the brand's sartorial styles as they take to a colorful set. Rama Lee photographs the pair, while Naeem Anthony looks after styling. Anthony outfits the pair in Helen Anthony's striking designs, which feature unique patterned fabrics, made in collaboration with Gladson Ltd. Accenting a strong wardrobe, the models also don hats by Yvette Jelfs with Delirious Eyewear. James and Zuzanka don looks from Helen Anthony. 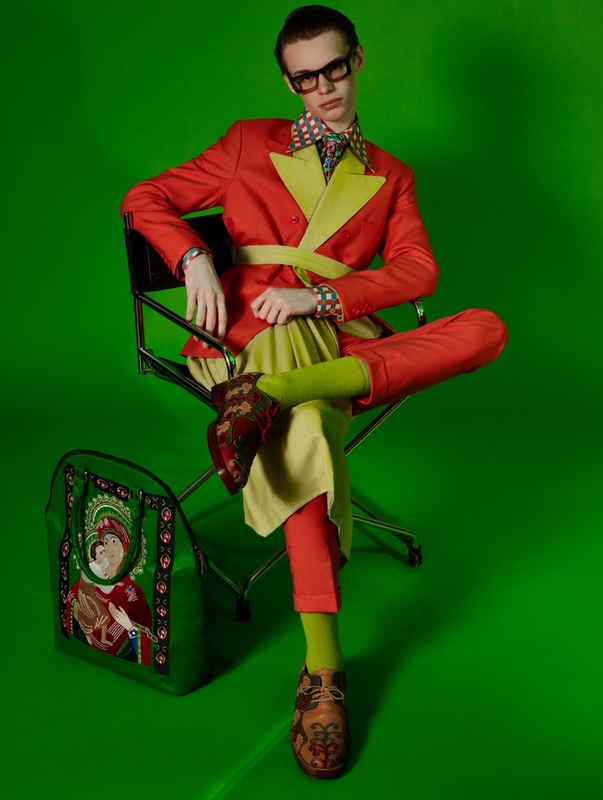 A colorful dandy, James wears Helen Anthony. Front and center, James showcases a bold silhouette from Helen Anthony. Models James and Zuzanka sport colorblocked looks from Helen Anthony. Embracing a light color palette, James dons Helen Anthony. Rama Lee photographs Zuzanka and James in regal looks by Helen Anthony. 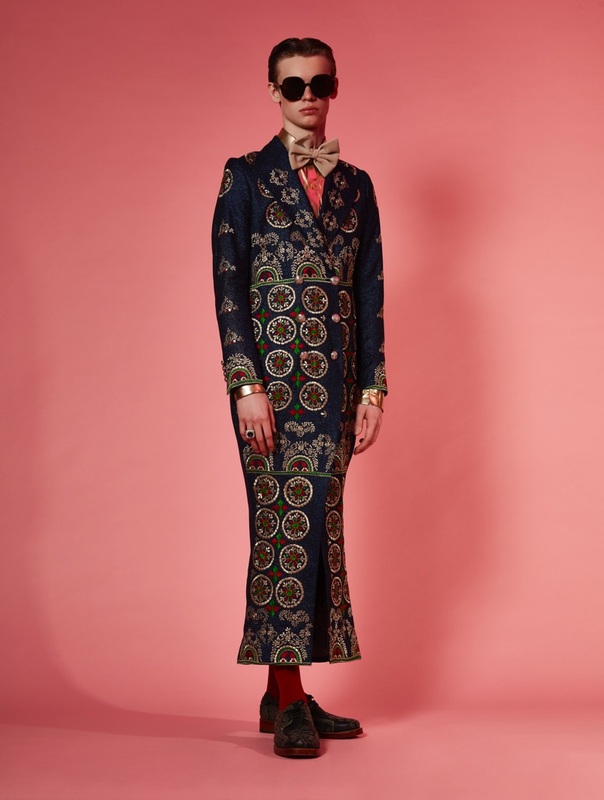 Showing off Helen Anthony's elegant tailoring, James wears a dandy look.